Back in November of 2017, I made my first trip back to Vancouver in since moving back to Ontario, 6 years ago. I often have very realistic dreams about being in New York City or Vancouver for work. Probably because they are two of my favorite cities I have worked in. After waking up one morning from a dream of traveling to Vancouver, I decided it was time to stop making excuses and make the trip. That morning I contacted some friends in the city to schedule some dates and booked my flight immediately. I was so excited even though I knew at this time of year, there was a good chance the weather would be terrible… as expected… there was a ton of rain. In fact, it rained every day except for the day of my photo shoot. Mother nature actually worked in my favor for a change! Before heading out west, I managed to connect with Model Mae Woods from B&M Model Management. We put our minds together on a few different concepts and finally decided that Lifestyle Fitness was the right approach as it was something we both needed in our portfolios. 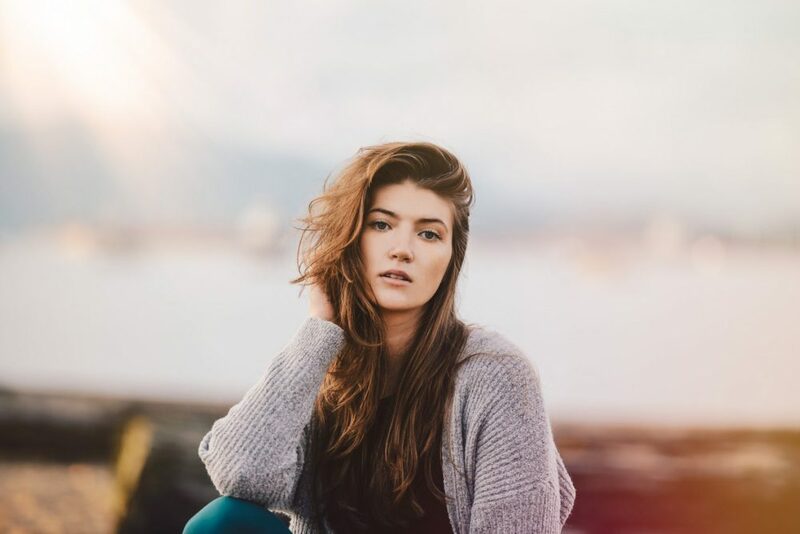 I knew immediately where I wanted to take this shoot, one of the most beautiful locations in Vancouver, Kitsilano Beach. When I first moved out to Vancouver, I moved into the area of Kitsilano Beach, Balaclava and W Broadway to be exact. Every day I would pass the beach on my travels to work. I knew it would make the perfect backdrop because it includes the Vancouver Skyline, the mountains, and the ocean. Basically, any direction you look at has incredible beauty. When I was living in Vancouver, I wasn’t a photographer. I have always taken photos and loved taking capturing moments with my cheap 4Mb point and shoot. My photography was mostly with the intention of documenting my life and capturing memories. I managed to capture some great photos for my personal photo albums but, nothing that would hold up in my current portfolio. So, when I started photography as a profession, I knew I needed to get back to Van. It was more just a question of “when”. After all, starting a business is costly, and the profession of photography is far from cheap. Towards the end of 2017, I decided to make fewer excuses for why I couldn’t do the things I wanted to do and so far I have been keeping on track with that decision throughout 2018. This trip to Vancouver was spontaneous, brief and knew the weather wouldn’t be great. However, the trip was necessary and it reminded me of a few reasons why I love photography so much, the opportunity to travel, experience different cultures, make memories and capture beautiful moments. This is the first of many trips to Vancouver for work, but also, the first of many trips around the world as a photographer… Hint: I am available for bookings around the world 😉 – Contact Here! It was truly a pleasure working with Mae and I love the images we walked away with! Hope you enjoy them too! 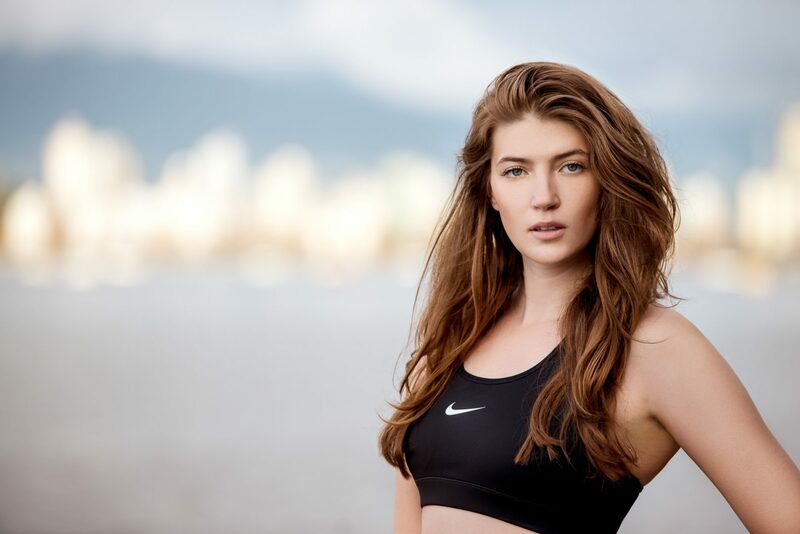 Be sure to check out Mae Woods profile with B&M Models, talented model and solid agency to work with! Stay tuned for many more featured shoots!